The Canadian data scientist who admitted to helping political parties score electoral wins by exploiting the private information of millions of Facebook users also oversaw a short-lived pilot project for the federal Liberals shortly after the 2015 election, The Canadian Press reports. Federal Liberals have shared details about a $100,000 pilot project undertaken for their caucus research bureau by the Canadian data scientist who triggered an international uproar with allegations that Facebook users' data was inappropriately harvested for political gain. 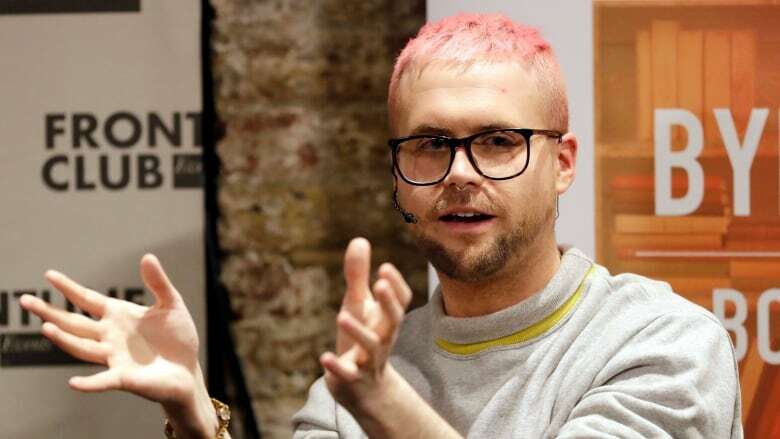 Christopher Wylie came forward in recent days with accusations that a voter-profiling company improperly collected private information from some 50 million Facebook users. The effort helped seal 2016 victories for Donald Trump's presidential campaign in the U.S. and in the U.K.'s Brexit referendum, he said. Wylie has insisted in media interviews that he not only played a key role in developing the data-mining technique, he also helped establish the Cambridge Analytica firm he alleges was behind it. Political parties depend heavily on access to quality data about voters when fine-tuning their pitches, but Wylie has insisted in interviews that the profiling approach he helped create went too far. His allegations have forced policy-makers on both sides of the Atlantic to wrestle with growing public concerns that data collected by Facebook and other social-media companies is being misused to influence elections. After The Canadian Press revealed Wylie was contracted by the Liberals in early 2016, the party released more information Wednesday about the short-lived agreement — and they insist that after seeing a sample of his services, they decided not to move forward. The issue emerged as a dominant theme during question period in the House of Commons, where political rivals repeatedly questioned the government on the contract and the issue of protecting online privacy. Conservative Leader Andrew Scheer led off by demanding Prime Minister Justin Trudeau explain Wylie's exact role with the Liberal government. "Protecting the personal and privacy information of Canadians should be a top priority for government," said Scheer, who noted how Wylie had also worked for previous Liberal leaders about a decade ago. "Yet the prime minister has failed to be honest with Canadians about the Liberal party's relationship with an individual who has exploited the private information of millions of people around the world." Speaking about the issue in Toronto, Trudeau told reporters that all politicians need to make sure they're using modern digital tools in a responsible and appropriate way that respects privacy of citizens and provides information so they can make better choices at the ballot box. "That's something that I've actually asked our minister of democratic institutions to lean in on and to develop tools to protect both Canadians and our electoral processes." Shortly before question period, the Liberals issued a statement saying Wylie's company, Eunoia Technologies, conducted preliminary work for the caucus research bureau at a cost of $100,000 in a contract done in accordance with House of Commons procurement rules. The statement by the bureau's managing director, Melissa Cotton, also said Wylie's firm was contracted for several purposes, such as setting up social-media monitoring tools and the creation of samples of Canadians to help the party better understand the public's opinions on government policies and other issues of national importance. Earlier this week, The Canadian Press spoke with an acquaintance of Wylie's who described having drinks with the data expert in Ottawa in November 2015, a few weeks after the federal election. The acquaintance said Wylie talked about his plans to shop his Facebook data-mining techniques in the national capital, including with the Liberals and also in Washington with the Republican party. Wylie described using a Facebook survey as an entry point to collect user data and the pair discussed the ethical concerns surrounding the method, according to the acquaintance. By 2009, during Wylie's stint working for the Liberal leader's office, he had already begun to develop strategies on how politicians could capitalize on information collected through social media, another former Liberal insider said earlier this week. At that time, Wylie was pushing a fledgling form of the data-harvesting technique, but the idea was considered too invasive and raised concerns with the Liberals, who decided they didn't want anything to do with it and chose not to renew his contract, said the insider, who discussed the matter on condition of anonymity. Wylie has not responded to interview requests by The Canadian Press. 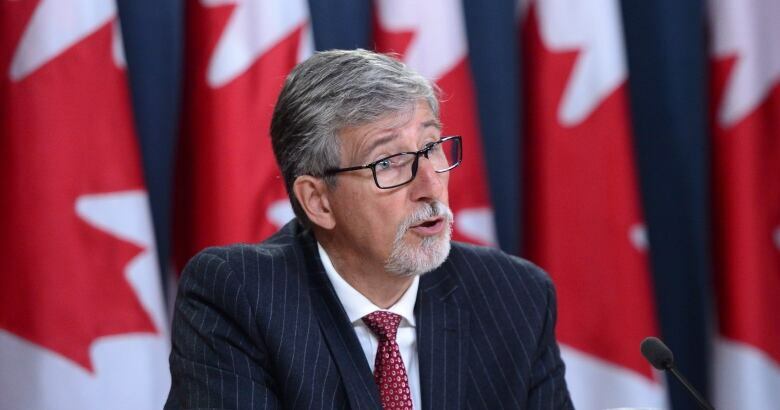 The federal privacy commissioner has formally launched an investigation to determine whether any personal information of Canadians was affected by the alleged unauthorized access to Facebook user profiles. Facebook Canada released a statement Wednesday saying it was "strongly committed to protecting people's information" and would answer any questions from the privacy commissioner. Meanwhile, the Trudeau government is asking the Communications Security Establishment and the Canadian Security Intelligence Service to take a closer look at the situation to better ensure the privacy rights of Canadians are protected. Brison has said he'd be open to strengthening federal privacy laws even further to better protect those who share their information online. Facebook has denied the data collection involving Cambridge Analytica was a breach, because people gave their consent when they chose to sign up for a personality test via an app on the platform. The social-media giant, however, has faced widespread criticism over revelations about the leak and the fact the company has known about it since 2015, but didn't disclose it. The issue wasn't made public until recently. On Wednesday, Facebook CEO Mark Zuckerberg admitted in a post on the platform that his company had "made mistakes." "We have a responsibility to protect your data, and if we can't then we don't deserve to serve you," Zuckerberg said. Cambridge Analytica has denied allegations that it had improperly obtained Facebook data. The company has also insisted Wylie was a contractor, not a founder, as he has claimed. The 28-year-old from British Columbia, left the firm in 2014.